Luxury is something every young man dream of.Some are living the dreams but the majority are on the sidelines observing. There are young men in Ghana whose wealth will blow the mind of ordinary hard working young man in this country. And thanks to Instagram, we see it all. Frome expensive cars, vacations abroad, fashionable cloth, amazing mansions to social influence, these Ghanaian rich kids have it all. 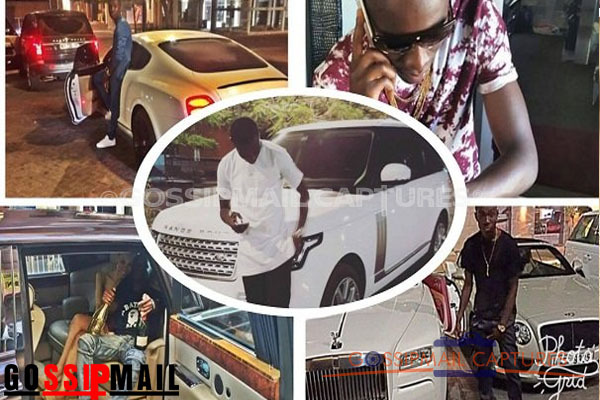 Today Ghpage.com presents you with the expensive lifestyle of Ghanaian rich kids on Instagram. Be ready for some shocks!